There are some seriously talented bakers out there, creating miniature icing and chocolate versions of everyone’s favorite films. Here are some cakes inspired by movies which are some fantastic examples of how far these fans are willing to go in order to pay tribute to some of their most beloved films. 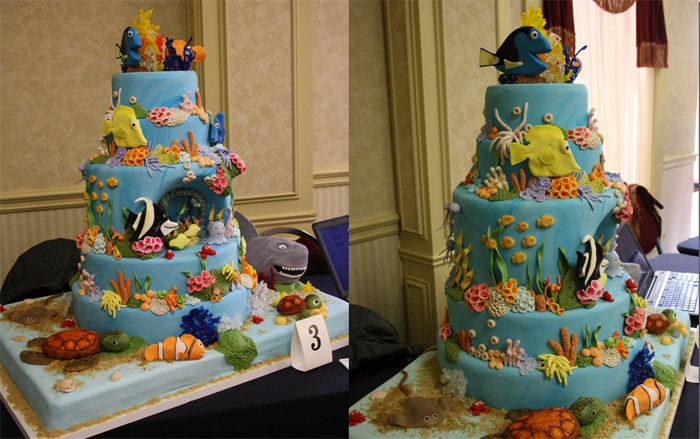 This spectacular Finding Nemo cake was made by Custom Cakes by Jen in Ontario and deservedly won first place in a local cake competition. The cake is a 3kg fresh strawberry cake with whipping cream filling and frosting. 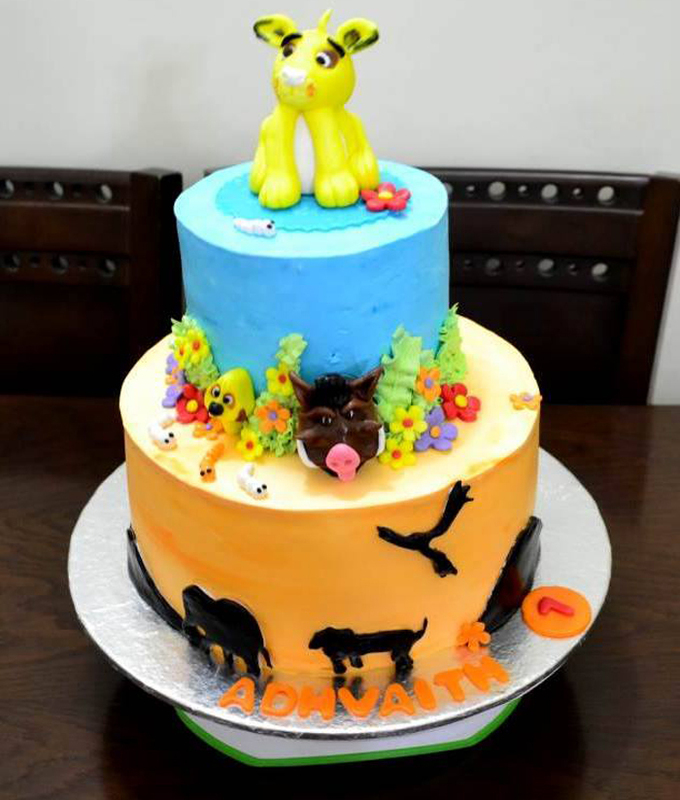 Its not a fondant but a cream cake. Copying the words of the baker : The bottom tier in the sample cake was the toughest since it looked as if dawn was just breaking. Getting that effect in cream was tough but somehow managed. I know it pales in comparison to the original, but am super proud this one! – An amazing one Linu Freddy. Remember the “my precious”? 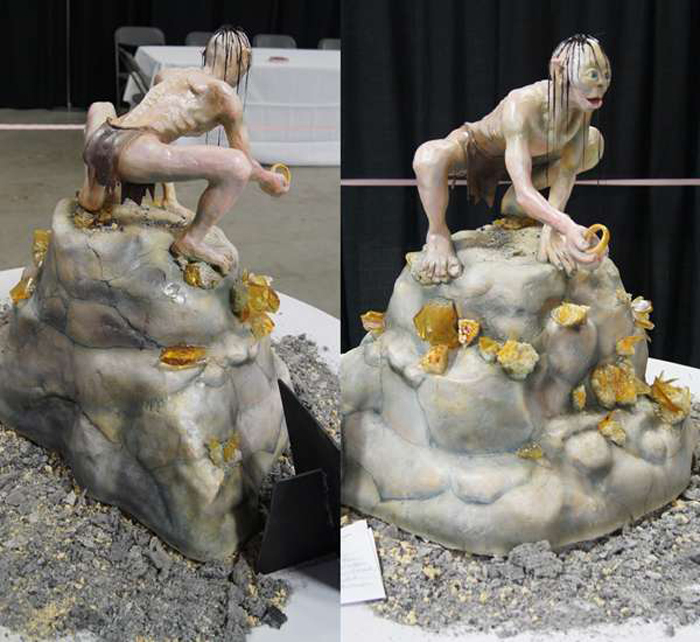 This Gollum wedding cake by Brian Stevens of Crazy Cakes may be perfect for your next bash, provided you haven’t actually killed off all your friends yet. Out of all the characters from this iconic film franchise (Lord of Rings), Gollum is probably one of the most appropriate ones to appear on a wedding cake – although perhaps not one of the most pleasant. An amazing work from Supraja. My all time favorite character, the biggest challenge for the baker in this was to get poh, his tummy and expressions right. 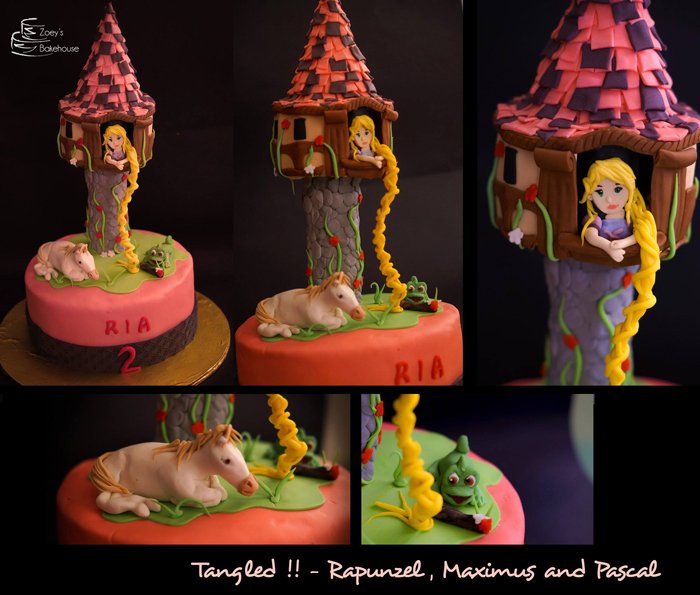 This adorable Pixar-inspired masterpiece was designed and constructed by two brothers who work at the European Cake Gallery in Texas and was created for the International Cake Exploration Societe convention in Orlando. 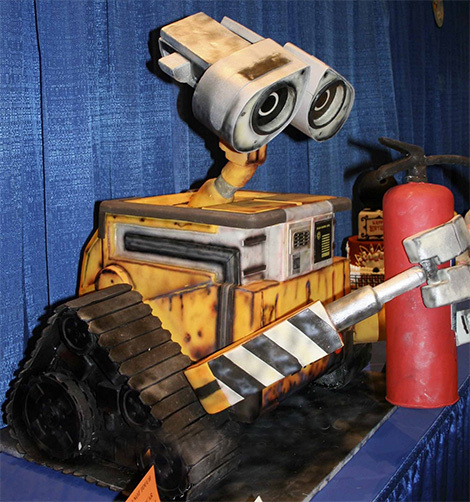 I don’t know about you, but I love Wall-E too much to actually cut into this cake. Actually, I don’t think I could cut into any of these. 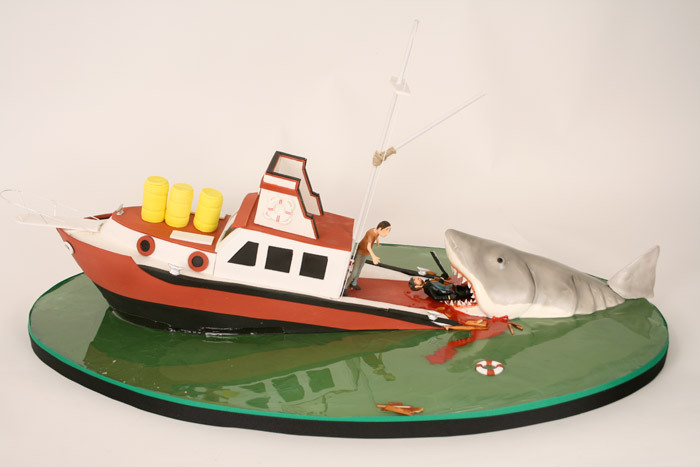 Your chance to eat a tiny cake man being eaten by a tiny cake shark. Sorry, I don’t know the blessed hands behind this cake. If you know, please share name of that blessed hands. The list is endless when there are many blessed hands outside. 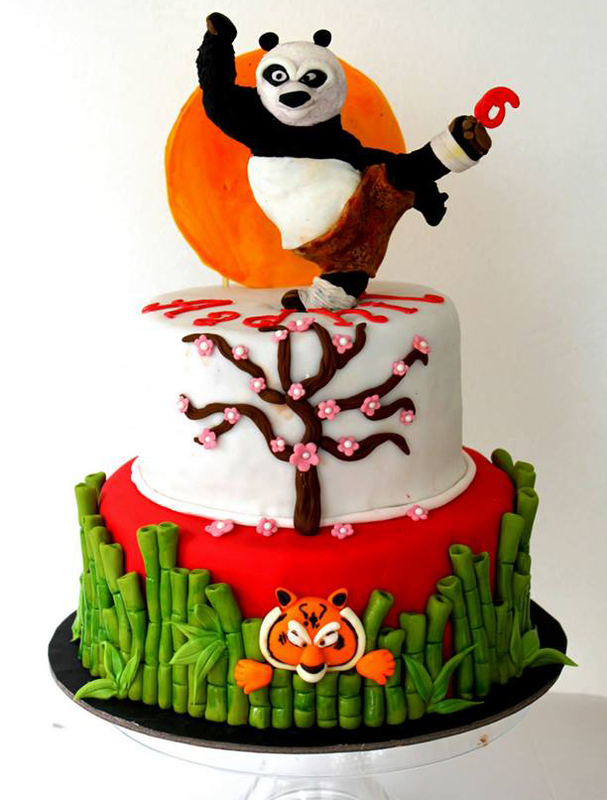 If you have any links to great movie cakes or stories of incredible frosting art, please share in the comments! This entry was written on November 27th, 2013 by Jameela Beevi. Posted in Food collections and was last revised on May 31st, 2017.